Oh joy! 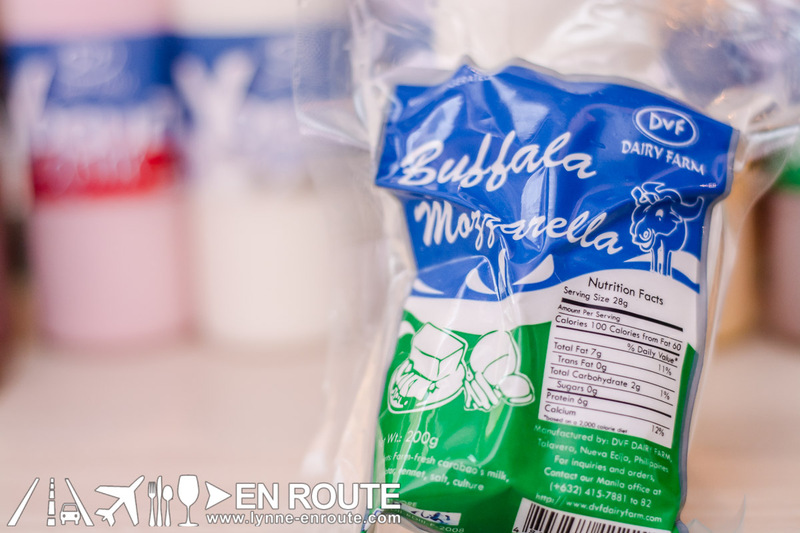 Locally made buffala mozzarella! You’d think a lot more people would be dong this, given that we have a lot of water buffalos (carabaos) in the Philippines. We do have a version of it in the form of the “kesong puti”, but there are differences on how it is made, particularly the coagulating ingredients. And now, someone has seen that there is a demand for this. DVF Farms is a company that has been selling carabao’s milk in trade shows and some select supermarkets in Metro Manila. Oh, and their pastillas is always rated as one of the best in Manila. With this, the people who clamor for buffalo mozzarella outside some of the high end hotels and restaurants can enjoy it at the comfort of their own home. This particular one was purchased at the Shopwise in Libis, Quezon City. They don’t come cheap, though. At around PHP 262.00 for a 200g ball, it is one of the pricier cheeses out there by the gram. But there is no contest on the delectable flavors that this brings to your dinner table. Imagine having these alongside your favorite prosciutto, some fresh basil, plum tomatoes, drizzled with extra virgin olive oil and a few cracks of pepper. 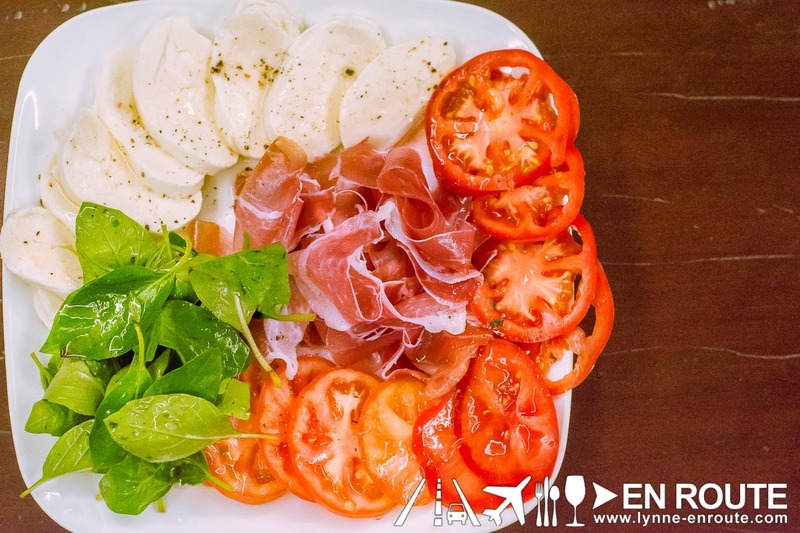 Those 200 grams can go a long way in satisfying your inner Italian. And given the aching longingness of the wriiters here at En Route to return to Italy, this is as close as it can get without stretching the budget. They even deliver! There is a minimum charge and lead time (3-4 days), but it is something you can easily work with (and it will definitely come out cheaper than buying it in the grocery). And for those who have restaurants and hotels, they cater to them as well!